Make sure to read those first before this part. In this post, you’ll be able to learn more from your audience insights. On the next screen, you can choose to see information on Everyone on Facebook or People connected to your Page. In this example, I’m going to choose People connected to your Page. Enter the name of your page under Pages on the left hand side. On the next tab, Page Likes, you can see the Facebook Pages that are likely to be relevant to your audience based on Facebook Page Likes as well as Top Categories. Under the Location tab, you can see your Top Cities, Top Countries and Top Languages. The last tab shows you different types of Activity, including frequency and the devices used your selected audience accessed Facebook. 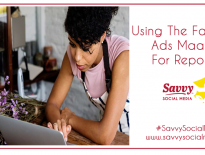 You can use your findings to create new Saved Audiences that way when you create ads, all you have to do is select the audience you want your ad to show to. You can choose Location, Age and Gender, Interests, Connections and Pages. Under the Advanced section, you can choose Language, Relationship Status, Education, Work, Market Segments, Parents, Politics or Life Events. 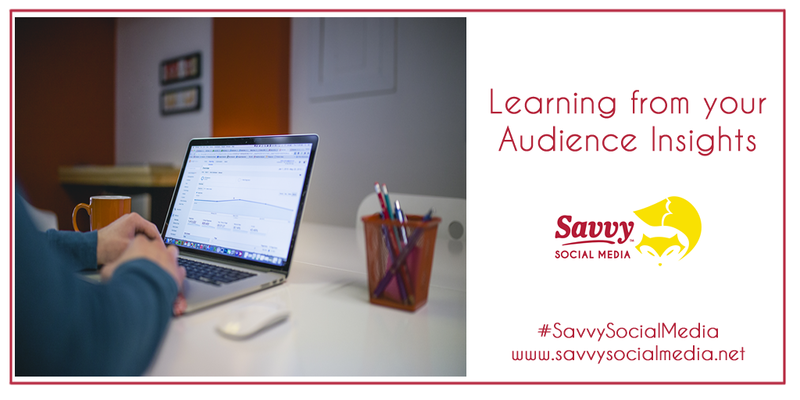 When you are done creating your audience, make sure you hit Save. PHEWWWW! We made it to the end of this series. I understand how overwhelming this is right now because you are new to the Facebook Ads Manager, but just know, it does get easier once you get the hang of it. I would love to know what the most complex aspects of the Facebook Ads Manager are for you. Post a comment below and maybe I can help. 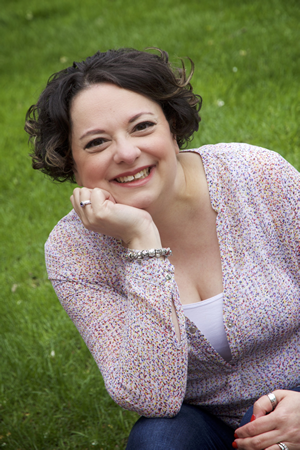 In my next blog post, I will help you create a social media calendar that works.